At Alexa Cafe at Palo Alto High School, girls ages 10-15 tap into the power of tech, exploring leadership, entrepreneurship, and social impact. Ideas take shape in a unique, coffee shop-like setting that fosters collaboration between new friends. Students build a love of tech and bring their final projects to life with unabashed creativity. 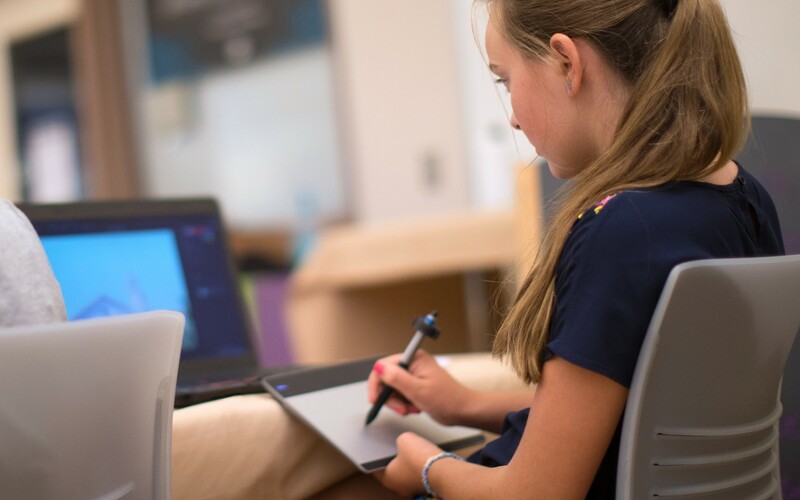 Inspired by iD Tech co-founder Alexa Ingram-Cauchi, our all-girls experience blends tech, entrepreneurship, and social impact in a fresh, café-like setting. Big ideas come to life amidst moon chairs and stylish decor. Whether you want to code an app for charity, 3D model and print essential tools, or discover the possibilities of AI with Cozmo, you’ll collaborate with new friends and create a project you’re passionate about. Over 50% of the U.S. population is female, yet women make up only 12% of computer science undergrads (Code.org). Or, that women comprise nearly half the U.S. labor force but hold only 4.6% of top leadership positions (Catalyst.org). And, that girls’ interest in STEM peaks in middle school and drops off during high school due to social factors and a lack of access (Girls Who Code). We know the right instructor changes everything. 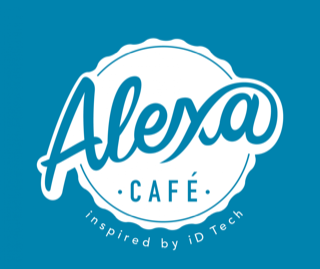 Our Alexa Café staff mentors students while teaching the most in-demand tech skills, bringing our collaborative, innovative camp culture to life. 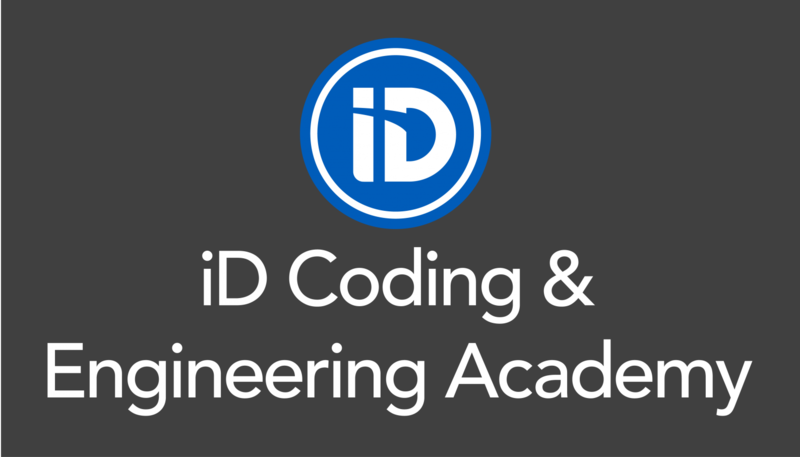 Our selective hiring practices, honed for over 20 years, yield the most talented, passionate recruits from tech companies, and universities like MIT, Stanford, Caltech, and NYU. Want More Information about Alexa Cafe: All-Girls STEM Camp | Held at Palo Alto High School? 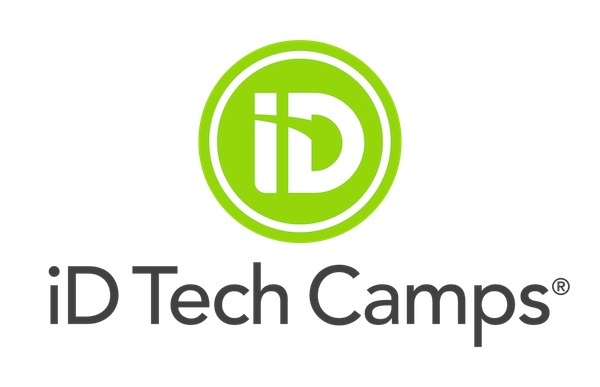 Your request will be sent directly to iD Tech Camps.